The very best days start with a good breakfast and you won’t find better than our new Morrison Breakfast in this boutique hotels Dublin, served daily in our unique Halo restaurant. 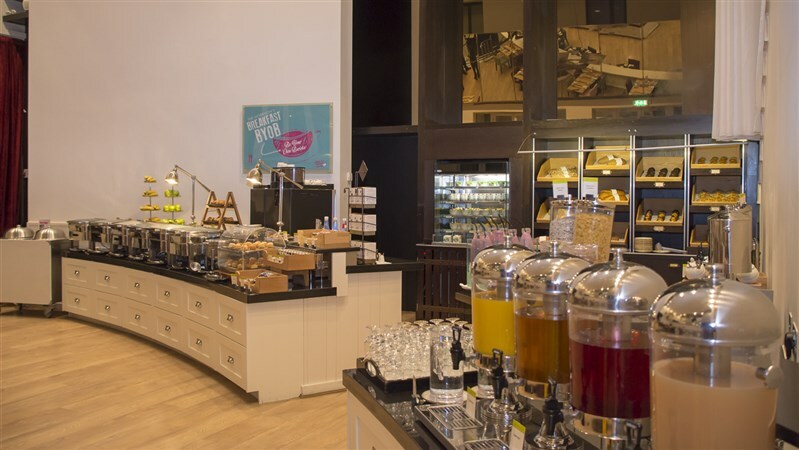 Guests can choose from a wide selection of tasty options including homemade pancakes, eggs benedict and our favourite vanilla scented french toast, along with classic options such as sausages, bacon, pudding, and eggs. Healthier options are also available including smoothies and a new wheat-free station.